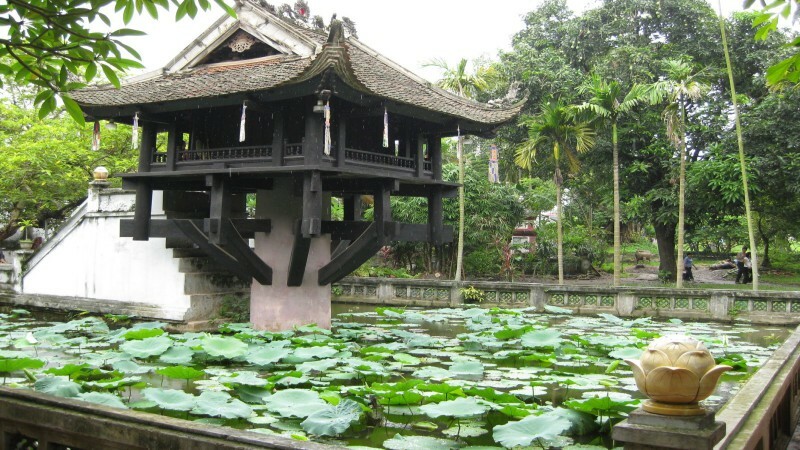 Ba Dinh is one of 12 districts of Ha Noi city and one of 4 central districts of the capital. 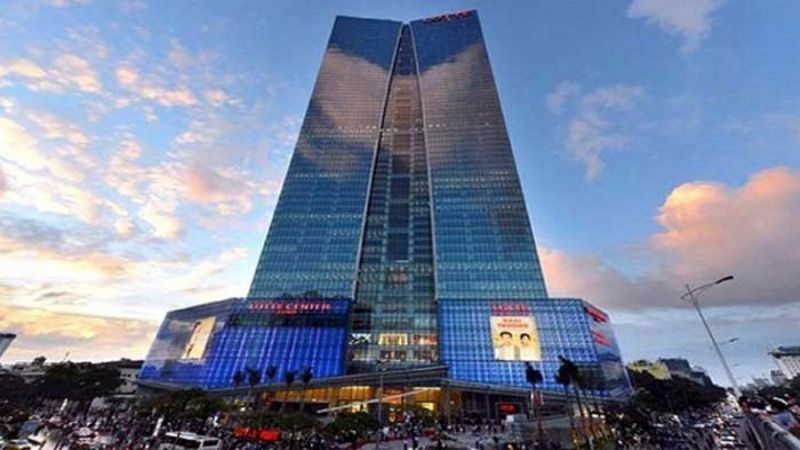 It not only is the place where most of the important agencies have been gathered together but also embraces a great number of fascinating destinations for visiting and living. It is famous for a wide range of high and modern buildings, different dishes that you can not resist and attractive destinations. Ba Dinh district is located in the center of Ha Noi city. It is bounded on the north by Tay Ho district, on the south by Dong Da district, on the east by Hong river and on the west by Cau Giay district. The name of Ba Dinh is originated from the Ba Dinh base where Ba Dinh revolution took place from 1886 to 1887 at the end of the nineth century. In 1945 Ba Dinh is used as a name for flower garden behind botanical garden where Ho Chi Minh president had read the Declaration of Independence in 2nd September 1945. In 1959, Ba Dinh is known as one of eight streets of Ha Noi city. Finally, in 1981, Ba Dinh street had changed its’name into Ba Dinh district. Ba Dinh district includes 14 wards: Cong Vi, Dien Bien, Doi Can, Giang Vo, Kim Ma, Lieu Giai, Ngoc Ha, Ngoc Khanh, Nguyen Trung Truc, Phuc Xa, Quan Thanh,Thanh Cong, Truc Bach, Vinh Phuc. From 1954 to 1961, Ba Dinh district is called as Ba Dinh ward and Truc Bach Ward. From 1961 to 1981, Ba Dinh ward and Truc Bach ward were merged into Ba Dinh street. In June 1981, Ba Dinh street was converted into Ba Dinh district, including 15 wards: Buoi, Cau Giay, Cong Vi, Dien Bien, Doi Can, Giang Vo, Kim Ma, Ngoc Ha, Nguyen Trung Truc, Phuc Xa, Quan Thanh, Thanh Cong, Thuy Khue,Truc Bach, Yen Phu. All Thang Long imperial citadel was inside of this district. From October 1995, three wards: Buoi, Thuy Khue, Yen Phu belonged to Tay Ho district, thus there were 12 wards left. 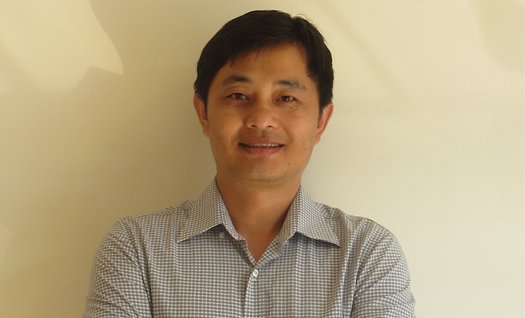 In 5th January 2005, Lieu Giai and Vinh Phuc was established. Afterwards, Ba Dinh district has 14 wards. - Ha Noi- Cat Linh- Kim Ma- Nghia Do- Phu Dien- Minh Khai. - Ha Noi- Cat Linh- Kim Ma- Ngoc Khanh- Long Trung- Vanh dai 3- Hoa Lac. - Retail store: there are variety of retail stores which specialize in beaty products, sportwears, shoes,...Therefore, customers can experience thousands of famous brand names not only in Viet Nam but also in different countries around the world. - Eating and drinking: A wide range of restaurants are located in fifth floor such as: King BBQ, Gogi House, Cowboy Jack’s, Hotpot story, Wrap & Roll....It’s certainly an ideal destination for citizens to enjoy special and diversified flavours in countries around the world. + CGV cinema: the lively cinema world with modern projection room and 3D technology. It’s definitely that audiences can experience greatest technology with attractive blockbusters. Especially, first-rate modern projection room Gold Class with luxurious and comfortable design is a top destination for citizens. + Recreational paradise for children Tini World. Visiting here, children can play and learn at the same time in different aspects: physique, art, social communication. - Supermarket Vinmart: With 5.600 square meters, it serves 100% necessary demand of every family with good quality and competitive price. - Living in this building: There are many luxury apartments for rent Vinhomes Nguyen Chi Thanh in this building offered from 1 bedroom to 4 bedrooms come with fully furnished or unfurnished. The investor of this building is also owner of Vinhomes Riverside villa in Long Bien with many villas to let with deluxe properties and emenities such as: golf, gym, tennis, four season swimming pool, sauna, jacuzzi and more. + Meeting and wedding: With 3 rooms which can contain about 1200 people. It also has a wedding center with special room for bride. This is an ideal place to train as well as to relax after a hard-working day. EVIAN- French branch name help to supply you with mineral substances and nutrition for body and make sure that you have enough energy for the whole day. Fitness center with advanced facilities definitely make customers satisfied as you can train with different excercise. 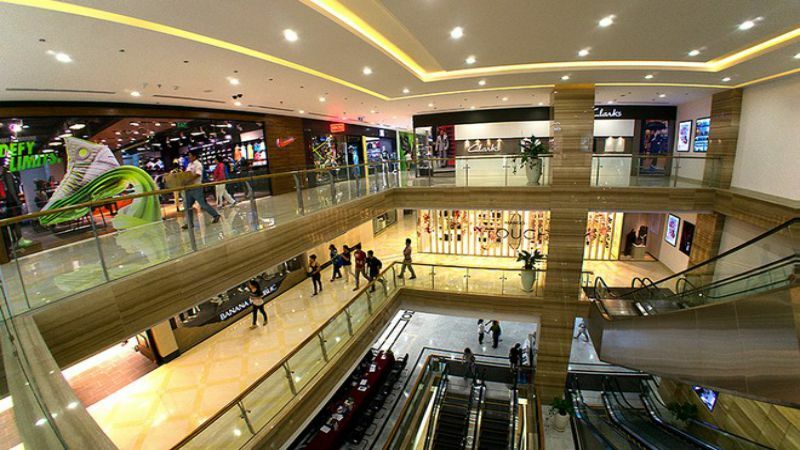 From 1st floor to 3rd floor are department store with 4.496 square meters. From 4th floor to 6 thfloor are designed into office for renting with 4.872 square meters. From 8th floor to 27th floor include high-up apartments with perfect facilities imported from Europe. 7th floor and 25th floor are designed with swimming pool, gym, spa, cafe and entertainment center. - This is the place where Ho Chi Minh’s body is preserved.It was founded in 2nd September 1973 in the middle of Ba Dinh square.Getting there you can see Ho Chi Minh’body as well as many things uncle Ho had used when living. 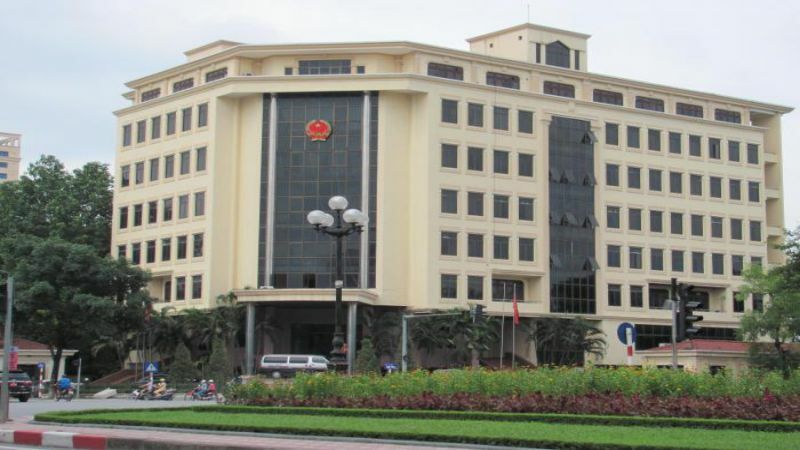 - Along with Dong Do-Thang Long-Ha Noi, Ba Dinh square is a part of capital. 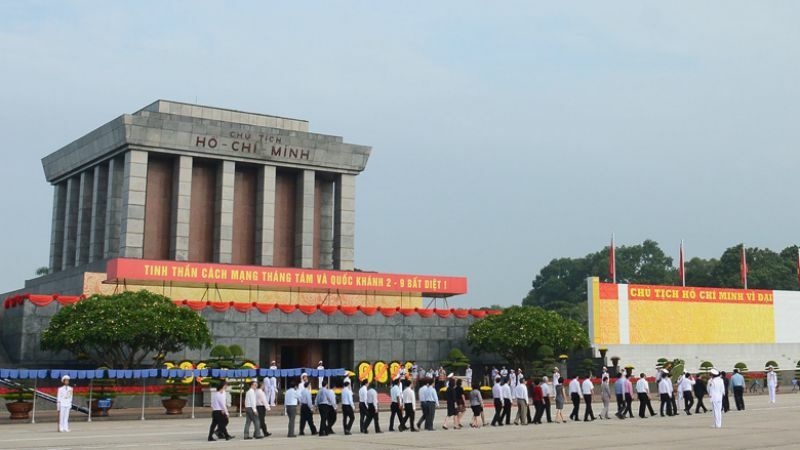 It is known as the biggest square in Viet Nam.And it also a special meaning, 71 years ago, it witnessed the most important moment of the country when Ho Chi Minh had read the Declaration of independence in 2nd Septemper 1945. - Location: Doi Can,Ba Dinh district, Ha Noi. It was established in 1049 with the most unique design and considered as symbol of the capital. - This is one of the 7 national museum having most objects on dis play.It preserves ten thousands of the objects on displays. - Location: at 66, Nguyen Thai Hoc, Ba Dinh district, Ha Noi. + North Gate: is one of 5 gates of Ha Noi citadel. Nowadays,on the gate is the place to worship 2 Ha Noi Province chiefs. In general, Ba Dinh area is located in the center of the capital so it processes a convenient location because there are many public transportation routes pass by and you can easily get there. Thus, it is really an ideal destination for everyone. Visiting here, you will have chance tocontemplate many beautiful scenery as well as experience a great number of different dishes. With a wide range of famous destinations, it becomes citizens’pride, where everyone not only in Viet nam but also in worldwide would like to visit. >>> Click properties to rent in Hanoi if you are looking for a home in Hanoi.